Get ahead of the crowd and book your Christmas Party venue! 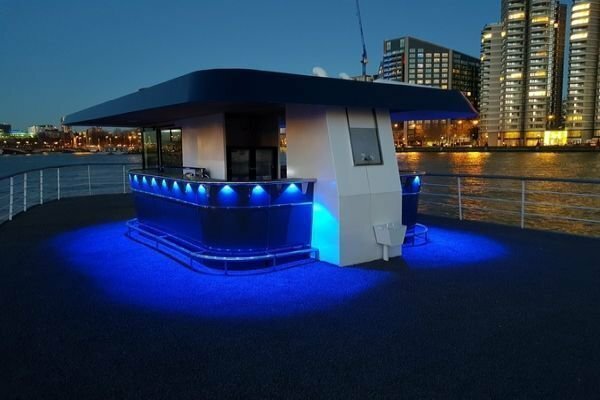 Whether it's an Office Christmas Party, a family meal, a night out for two or a get together with friends; London Party Boats have got you covered. Not enough of you to book a boat? Not a problem! No party is too big or too small, and at this time of year there are lots of tickets for sale to join one of our popular Friday or Saturday disco cruises, we can even arrange group tickets if required! All of our vessels are decorated with a Christmas theme to make your cruise that little bit more special. Leave the heavy boxes, the tinsel and the tree at home, just gather your group and let London Party Boats do the rest. Our range of Christmas buffet and dinner menus will ensure your guests are fully fed for a night on the dance floor. Book Your Christmas Party Today! We're running parties right up to Christmas, see below and book your tickets online today! 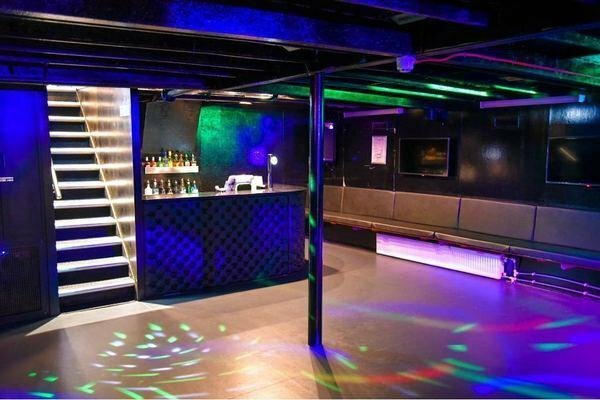 We can also offer private hire for larger groups, call us on 02071 181 281 or fill out our online form. Merry Christmas from all at London Party Boats Ltd.